Proudly servicing Palm Springs and the entire Coachella Valley! MEET GIUSEPPE CASCIO. A QUICK BIO. 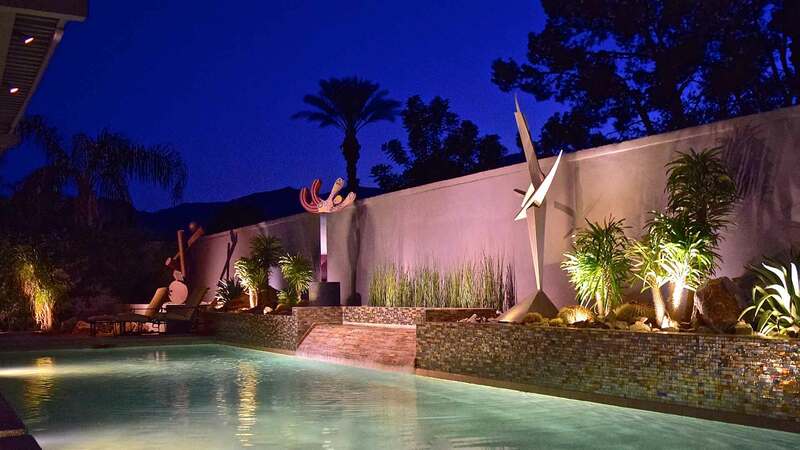 Lighting up Palm Springs and the entire Coachella Valley for all your outdoor lighting, landscape design and project management needs!